Do you think they'll spend more time getting to know each other? 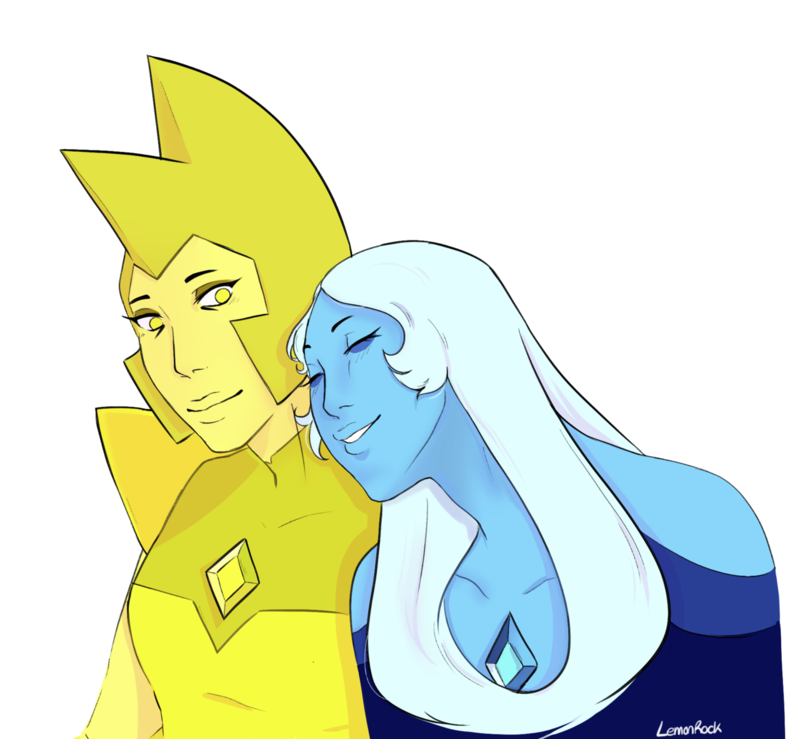 All aboard the meep morp train! 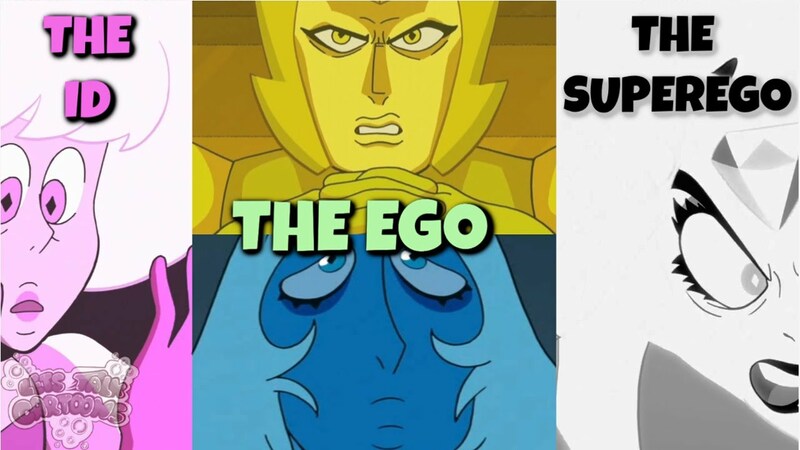 Fan Theory: The Diamonds Relationship Explained! We finally saw them all, but do we really know them? 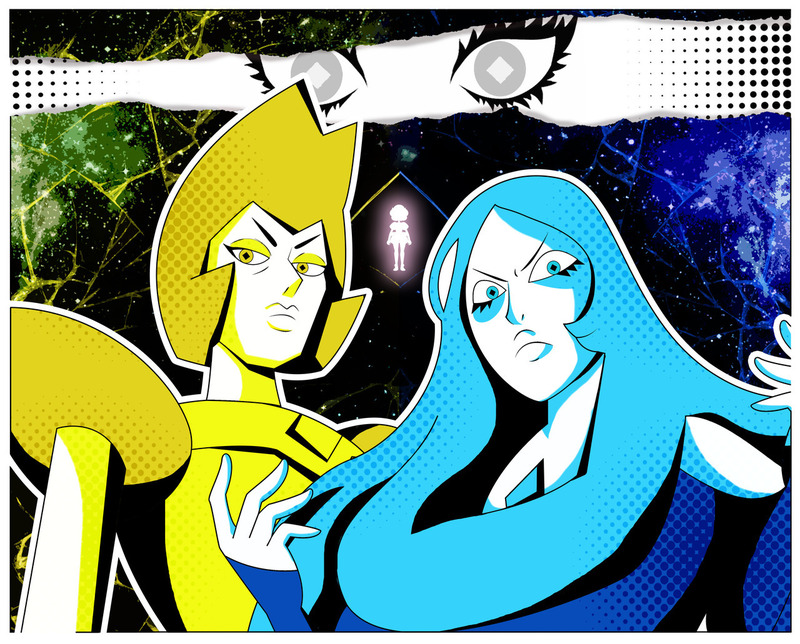 What other Diamond secrets have been revealed outside of the show. 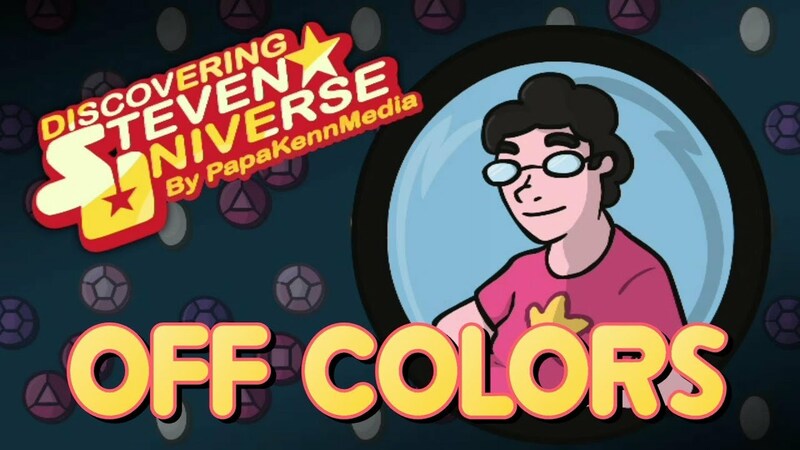 Off Colors! 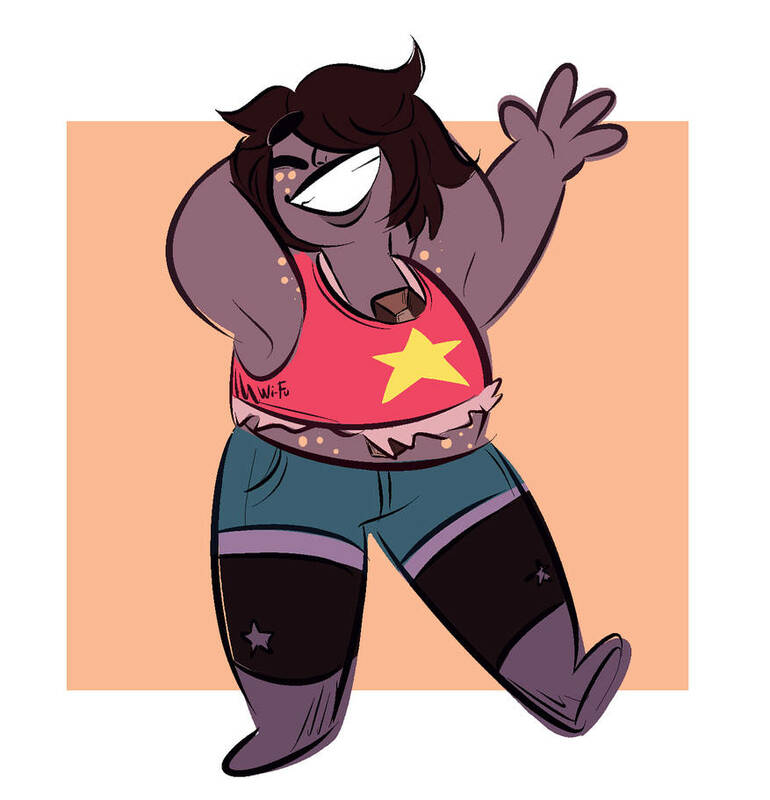 I guess Lars had to die so he could survive in space all those months. Description: Young Pink Diamond learns the meaning of justice at Blue Diamond's knee. As it turns out, it is not particularly just at all.